coffee and stripes: Henry's Easter Basket! So cute! 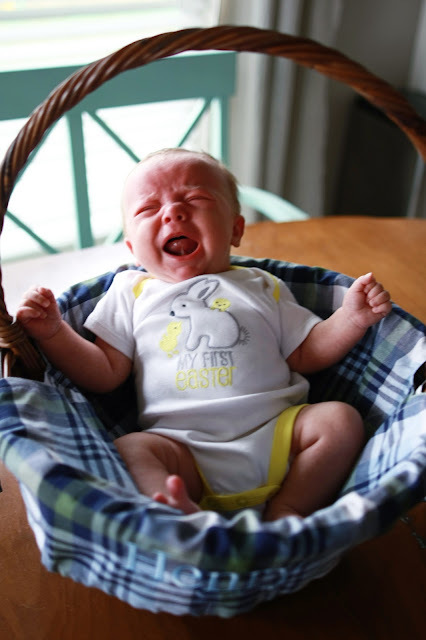 Love the picture of Henry in his Easter basket. How time flies! Thank, Jenny! It FLIES! Can't believe he was that little! Thank you! Happy Easter to you, too!! PS - Henry is a doll and I love his personalized Easter Basket. Aren't boys so much fun?! Thanks so much! I LOVE being a boy mom:) They are a blast!! Cute goodies! 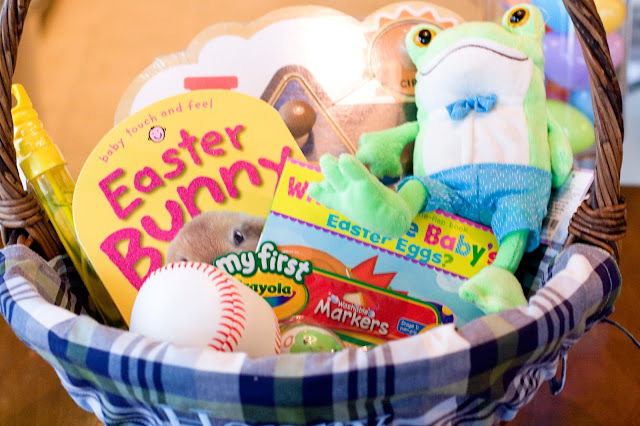 My little guy has the Easter bunny touch and feel book and loves it. Happy Easter( a little early )! Thank you, and glad to hear he likes it! 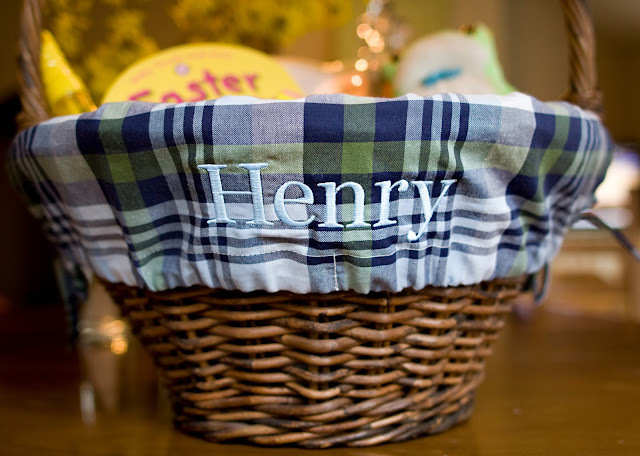 I'm sure Henry will too:) Happy Easter! Absolutely precious.....all of it! I can't get over him in his Easter basket last year! Time flies, does it not?! Just think, next year he'll be hunting eggs! :). So glad you linked-up!!! Thanks,Darci! Time does FLY! Crazy to think he'll be running all over the place next year. Thanks for stopping by:) Such a great idea for a link-up! 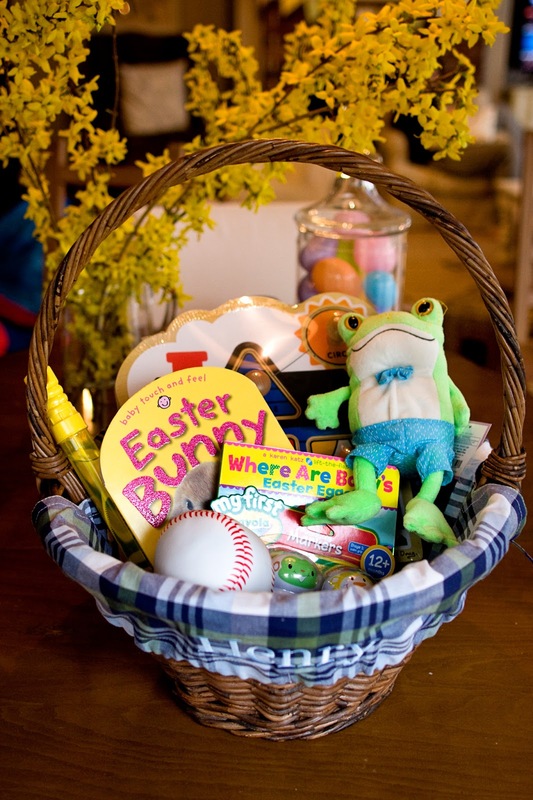 I love the picture of him in the basket, so cute! There's a lot of sales, made for some good comedy. Also, try sending it initially to coworkers in order to be successful in your MLM Student Loan system can light a fire under your business and capture your target customers' attention.